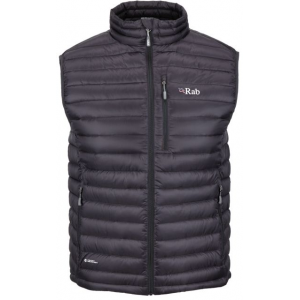 There are classic pieces of gear that everyone should own...and then there is the Nuptse. 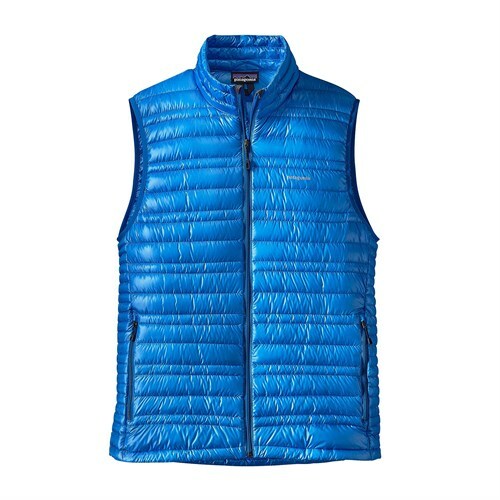 The limited-release Novelty Nuptse Down Vest brings unique colors and fabrics to this ubiquitous The North Face insulating piece. 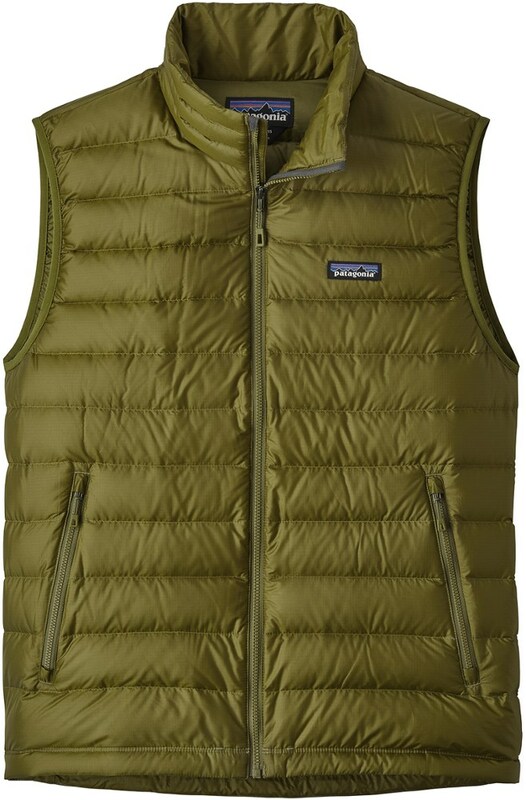 700-fill goose down insulation preserves precious body heat, and 50-denier mini-ripstop nylon bucks frosty breezes from Chicago to the Chilkats. Packs down small into its own pocket, so you can take it anywhere. 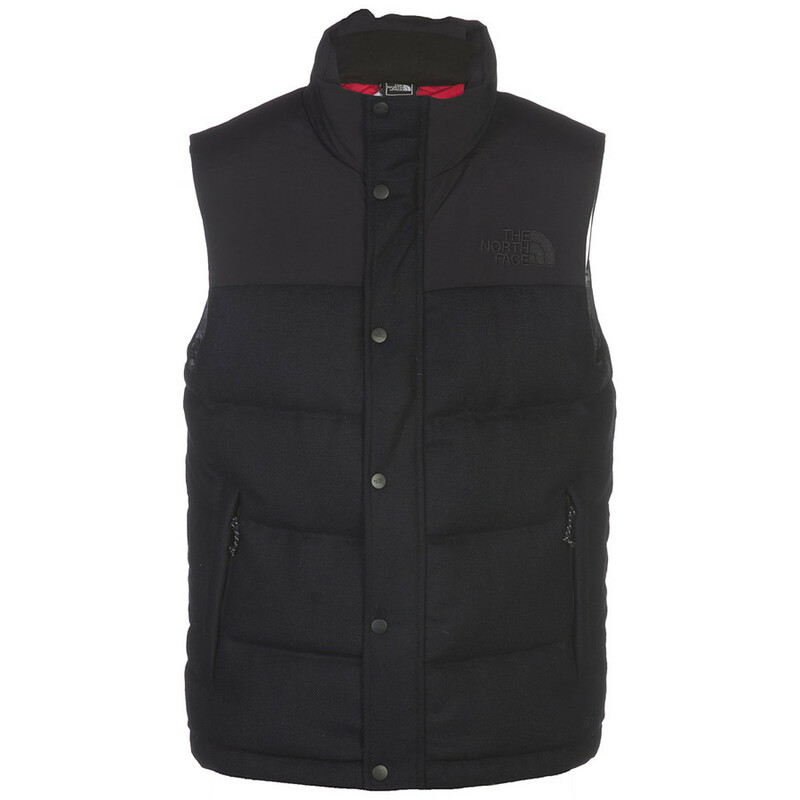 Make your mark on winter with The North Face Novelty Nuptse down vest for men. 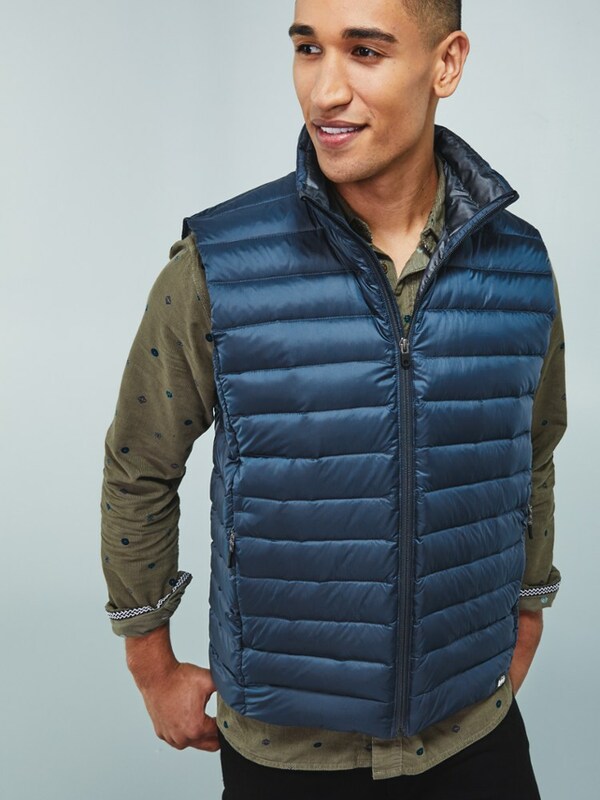 Warm and puffy, it fits close to the body and contains more than 50% recycled materials. 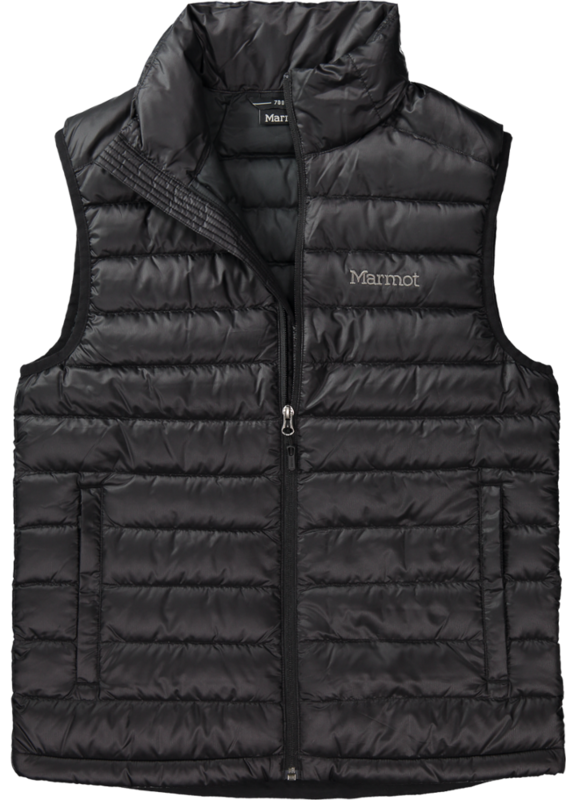 The Novelty Nuptse Vest has been discontinued. 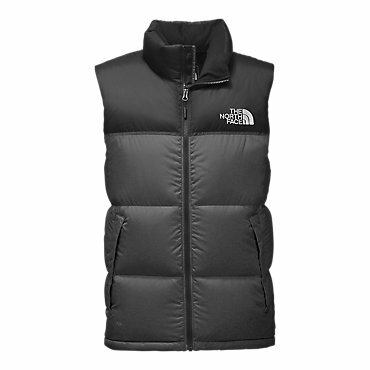 The North Face Novelty Nuptse Vest is not available from the stores we monitor. It was last seen March 23, 2019	at Moosejaw.